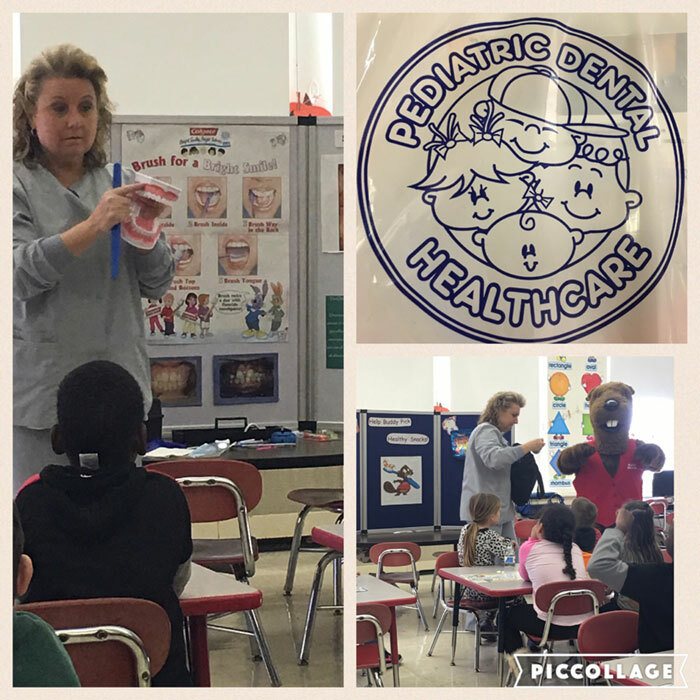 "Thank you Celena and Lynn for visiting our first grade students and teaching them about Dental Hygiene and Health. Buddy Beaver was a big hit!! The students enjoyed your presentation and were fortunate to receive the Dental Goodie Bags. On behalf of our staff, thank you for your time and efforts! It was wonderful having you at Community School. Hope you like the picture!! We look forward to seeing Buddy Beaver again next year! "